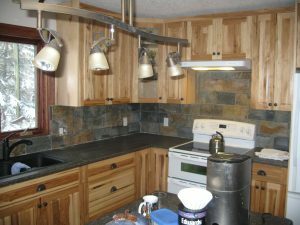 Renovations - Kitchen Renovations, Bathroom Renovations and more! - Northern Legendary Construction Ltd.
Whatever type of renovations you need, Northern Legendary Construction Ltd. has you covered. 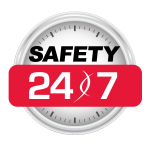 You can trust our team to get the job done right, paying close attention to timeframe and budget. You can relax knowing that your home is in good hands, and will soon be more beautiful than ever! We can build you the master bathroom you’ve always wanted. 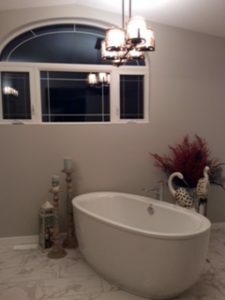 Want a stylish new bathtub or a custom shower? No problem. Our focus on quality will ensure that your bathroom will be an oasis of comfort and convenience in your home. With the perfect fixtures and finishes, we will ensure your bathroom remodel is just right for you and your family. Breeze through cooking in your newly renovated kitchen from Northern Legendary Construction. Even the dishes will be enjoyable when you’re surrounded by your new hand-picked finishes, cabinets and appliances. We can help you to design and build the kitchen of your dreams, where everything is at-hand in conveniently accessible and beautiful new cabinetry. Unfinished basements are often wasted space in a home, serving as nothing more than storage for odds and ends that don’t fit anywhere else in the house. A finished basement is an obvious upgrade to your home. It also means an increase in useful space for you to enjoy. We’re happy to add value to your home by creating usable rooms out of the blank slate that is your unfinished basement. 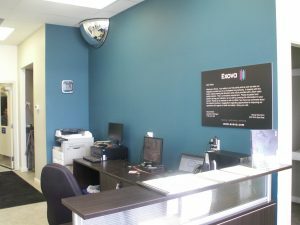 Does your home or business have areas that need updating, but there just hasn’t been time? Give us a call! Northern Legendary Construction can smooth trouble spots with indoor or outdoor renovations of any kind. We also provide landscaping services. If you’re looking to upgrade your curb appeal, we can handle that too. 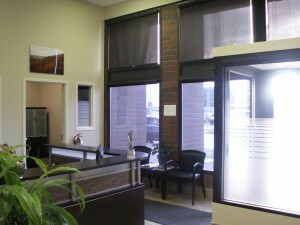 Renovating your office or commercial space maximizes productivity and helps your business look its best for clients. 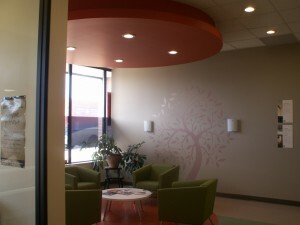 A bright, refreshed lobby or foyer ensures that your business makes a good impression with clients or customers. Customize your space with purpose-built areas that streamline work processes and energize your employees. Commercial renovations are a great way to improve both client and employee happiness!